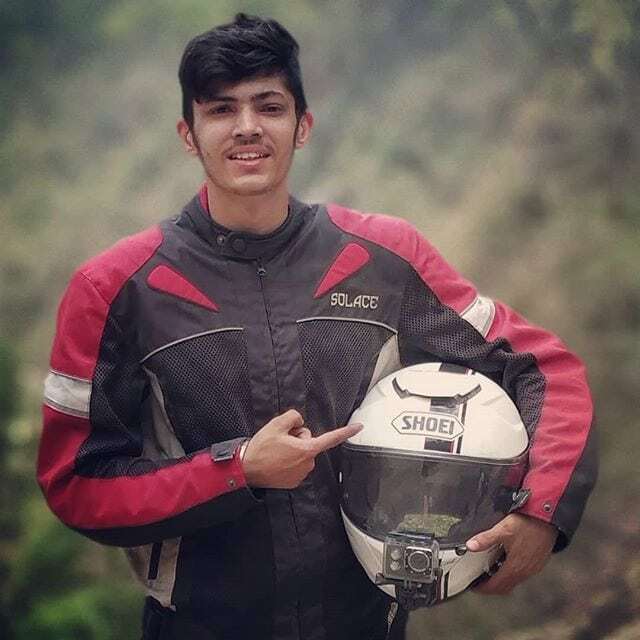 Lakshay Anand, a young YouTuber running his channel ‘Born To Ride’, completed his Kashmir to Kanyakumari ride on a TVS Jupiter. 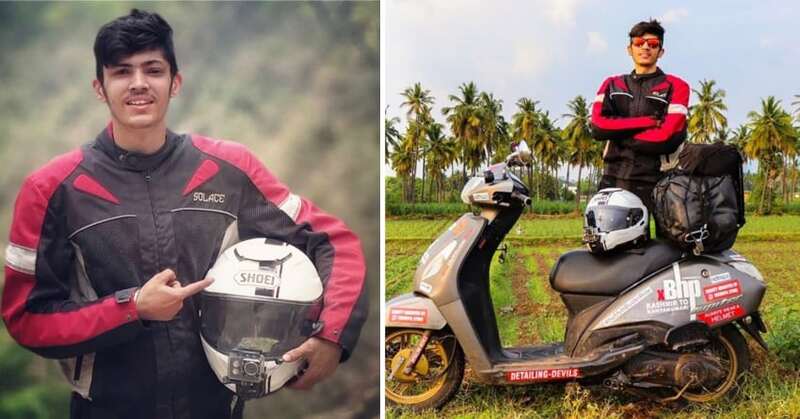 The 8000-kilometer distance was covered in 25 days and his friend, Sharoon Khan, accompanied him on a Honda Activa throughout the ride. Both riding scooters was a special part of this journey as many riders refer motorcycles for this challenging tasks. Also, this proves that buyers going for Honda Activa and TVS Jupiter are investing their money into trustworthy products for sure. Not everyone has the courage to get almost a month out of their life and ride through most states of the country. 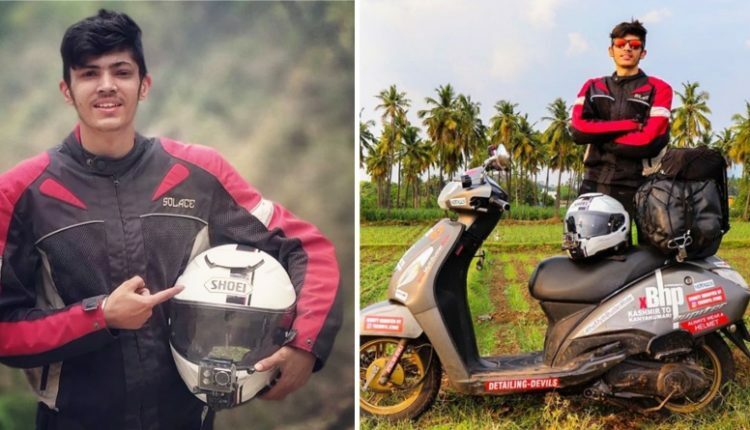 He has already completed many other rides and using scooters has been his specialty from the beginning. Lakshay has been to Bhutan through Sikkim and Nepal before on an Aprilia SR150. 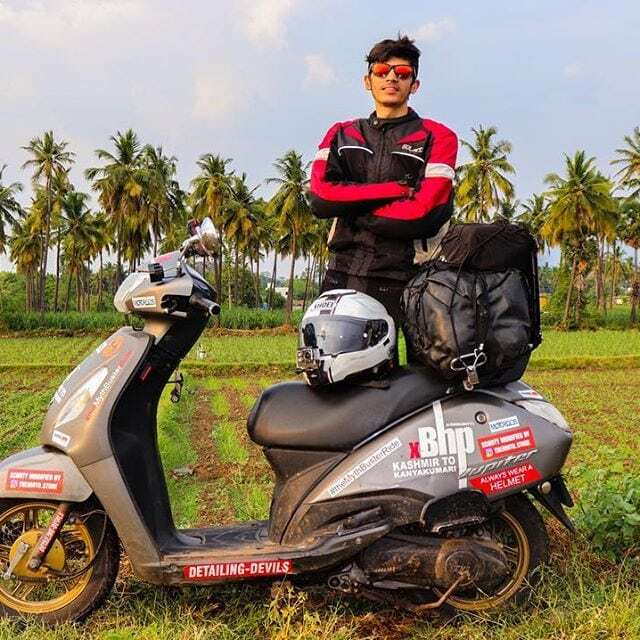 He has recorded all his experiences on this YouTube channel and one can experience changing climates, different roads and almost entire North and South India through his videos. The experiences were mixed as he also went through certain difficulties during his ride. The most popular video out of all was shot on Mumbai Pune Highway where he exposed traffic police accepting bribes openly. The journey from Kashmir to Kanyakumari exposes riders to extreme weather variations like ice cold mountains, deserts, rainy highways and certain highly populated cities with back-breaking traffic. It takes a lot of courage to ride in all these conditions. He faced an unusual moment when goons tried to attack him on the highway. TVS Jupiter comes with an impressive 109.7cc, single cylinder engine producing 7.88 BHP and 8 Nm. On the other hand, Honda Activa comes out as even more powerful option with 8 BHP and 9 Nm. Both scooters are offered with an automatic gearbox as standard. You can Click Here to watch the related videos on Lakshay’s YouTube channel.